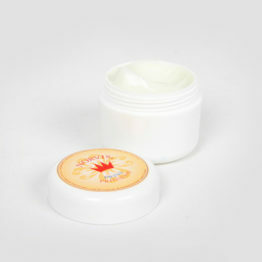 Avoid dry and sore lips by applying lip balm a few times a day. 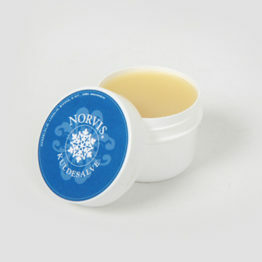 Avoid dry and sore lips by applying lip balm a few times a day. 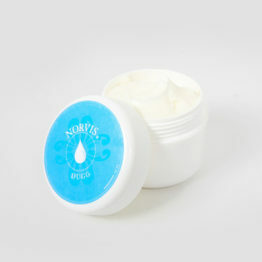 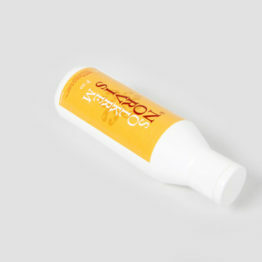 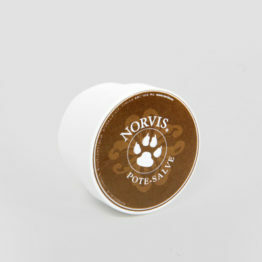 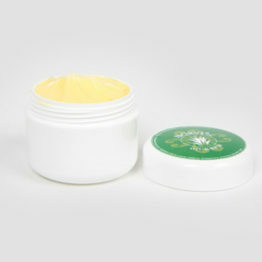 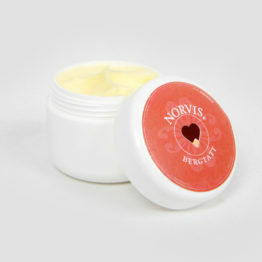 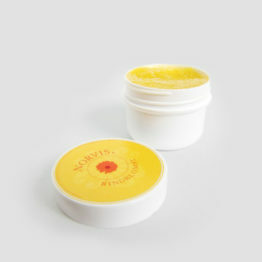 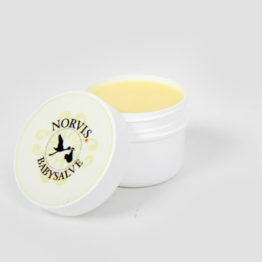 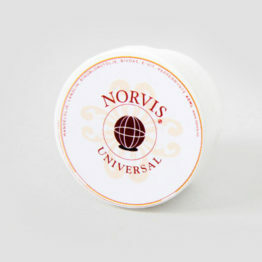 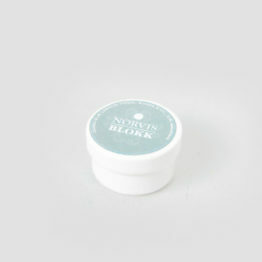 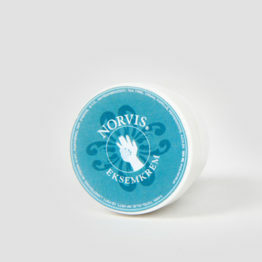 Norvis Lip Balm contains skin softening jojoba oil and stays on the lips.